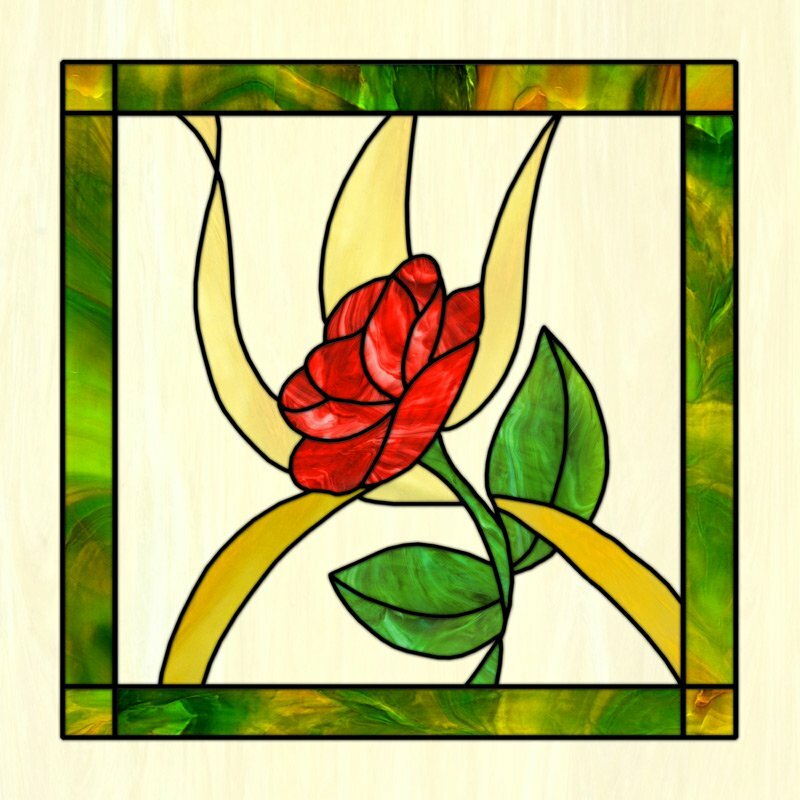 Beautiful colors in this elegant rose design. Getting many compliments with such a beautiful product! Lovely colors and nice touch to our home. Thank you! Beautiful, elegant, soft touch. Colors are perfect. Thank you for an excellent product! Perfect fit! And it could not look better! I am very happy, looks very nice and classy. Thank you very much Paula for your advise.